“Everything should be in moderation including moderation itself! No matter what you consume, it must be in moderation and consuming Green tea is not any different”, says Dolly Kumar – Founder & Director at a leading health and wellness brand GAIA. Green tea is a favourite drink among health lovers for its myriad health benefits. 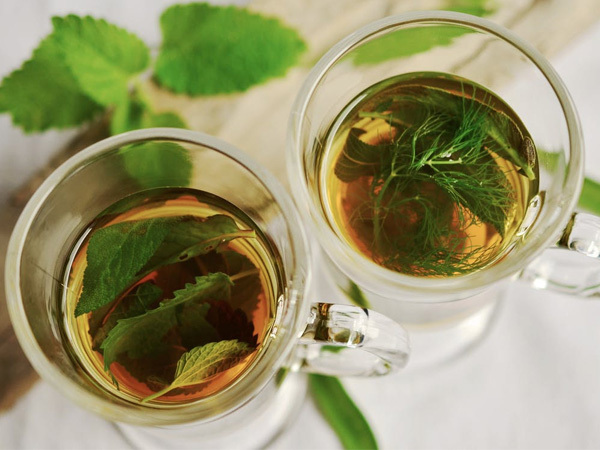 An anti-bacterial tea, it is rich in anti-oxidants, minerals and vitamins, and it has innumerable health benefits including helping in weight loss, improving body’s metabolism, promoting oral health, exhibiting anti-aging properties and helping reduce the risk of heart diseases and cancer. 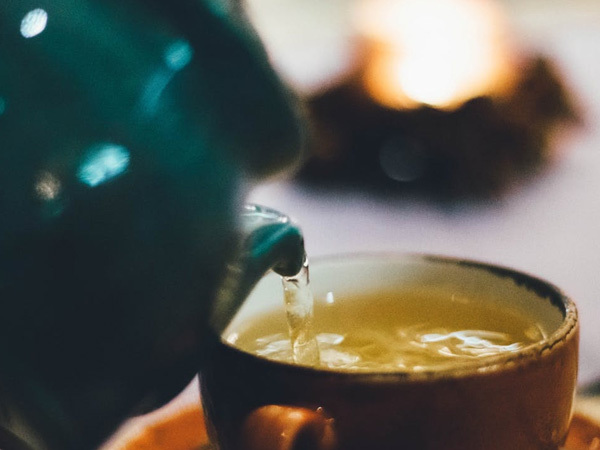 But whether for shedding extra pounds or just as a healthy drink, Green tea, though the most excellent beverage of all, must be consumed in moderation. But having said that, what is the best time to drink Green tea and how much should be consumed in a day? It’s a common notion among people that green tea is most effective when taken empty stomach. Surprisingly, the answer turns out to be just opposite! 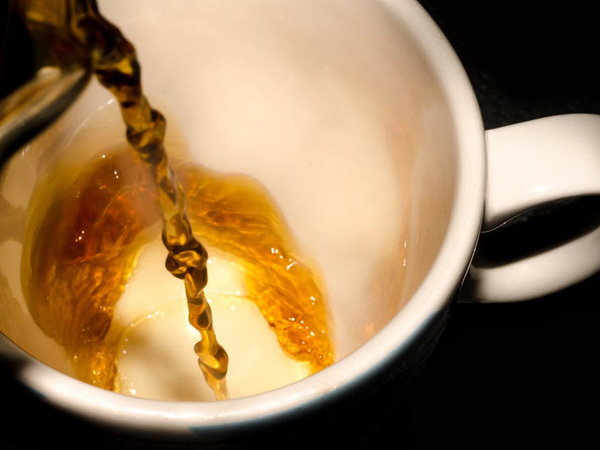 In fact, Green tea as your morning cuppa may have adverse effects on your liver and might as well damage it. Also, the caffeine in it may lead to dehydration and stimulate the release of gastric acid which can cause stomach upset or even ulcer. To avail the full anti-oxidant powers of green tea, it must be consumed in-between-meals. This means, you should consume it at least 2 hours before and 2 hours after your meal. Green Tea, if is consumed along with meal, not only will it curtails the nutrient intake but will also prevents the absorption of iron and minerals from food. While drinking Green tea in between your meals will ensure that the catechins (anti-oxidants) does not react with the caseins present in animal protein or milk. Further on, drinking Green tea along with your meal will also inhibit the digestion of calcium.